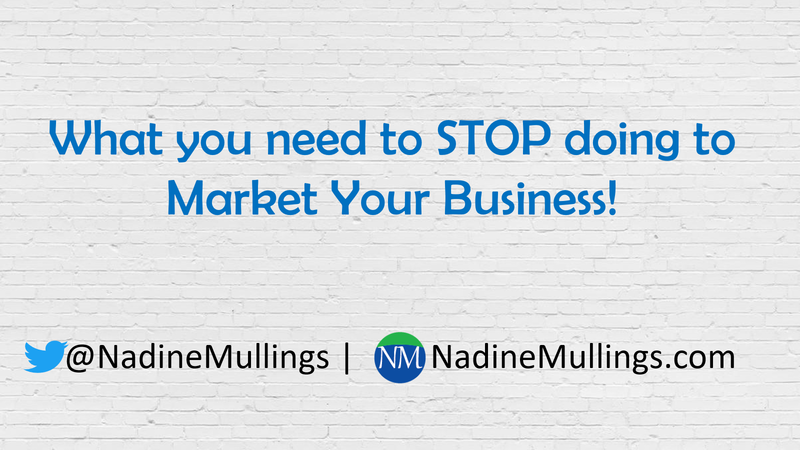 What you need to STOP doing to Market Your Business! Last month, our focus was all about how to ENGAGE and we covered many ways to engage your audience, network, and database including last week’s topic on Event-Based Marketing. 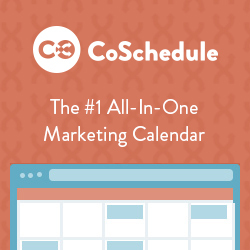 You can review to learn 3 ways to approach Event-based Marketing. 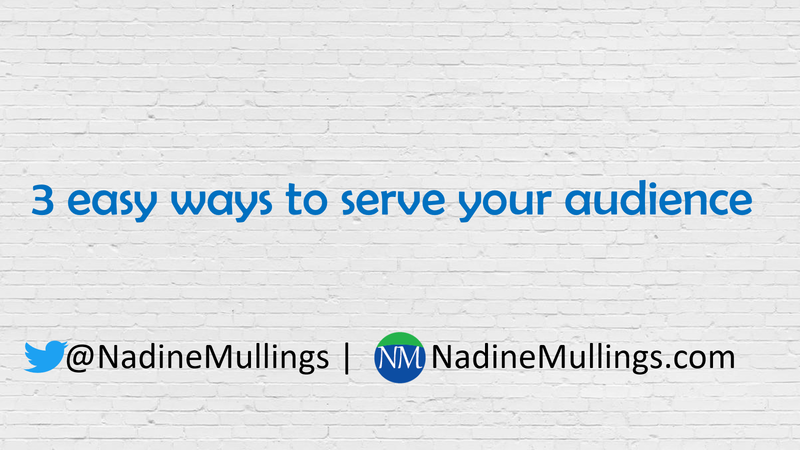 This month our primary focus is on how to SERVE to help your business grow. I have chosen to focus on STOP this week. You may watch the video and/or read the summary below to learn more about what you need to STOP doing. Last week, we discussed Two Types of Content Marketing Strategies to engage your audience. 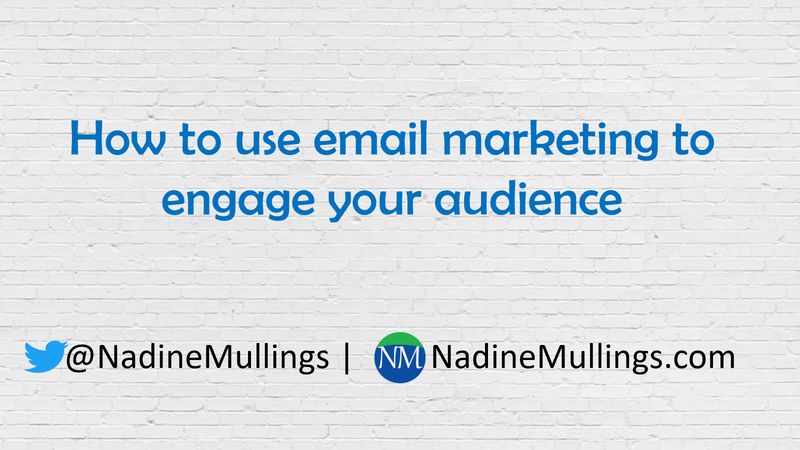 This week our focus phrase is EMAIL MARKETING. You will learn exactly what email marketing consists of and what that means for your business. You may watch the video and/or read the summary below to learn more. Last week, our focus word was ENGAGE and we learned about 3 Key Ways to Engage Your Audience. Usually, I choose a single word as a focus; however, this week I chose a focus phrase…CONTENT MARKETING. 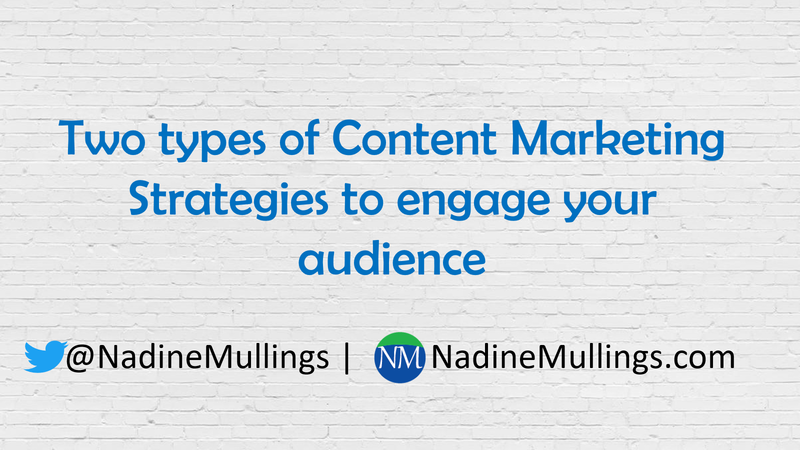 This week I want to discuss Two Types of Content Marketing Strategies to engage your audience. You may watch the video and/or read the summary below to learn more. We are in the final stretch of this month! Last week, our topic was about building an audience. I shared 5 Ways to Build Your Audience. This week, let’s talk about DATABASE. 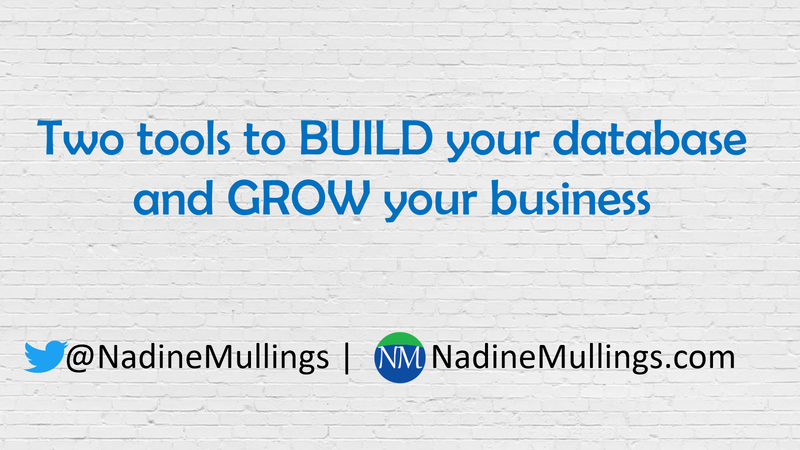 Watch the video or read the summary to learn about Two tools to Build your database and Grow your business! So glad to have here! 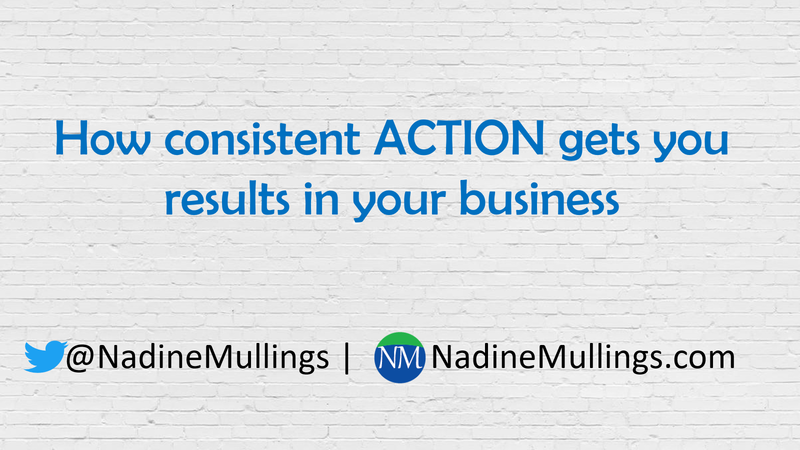 This month we have been focusing on building your business and various ways you can do that. Last week our focus area was networking; be sure to take a look at that blog post to learn Two Key Ways to Build Your Network! This week we are turning our focus to AUDIENCE. 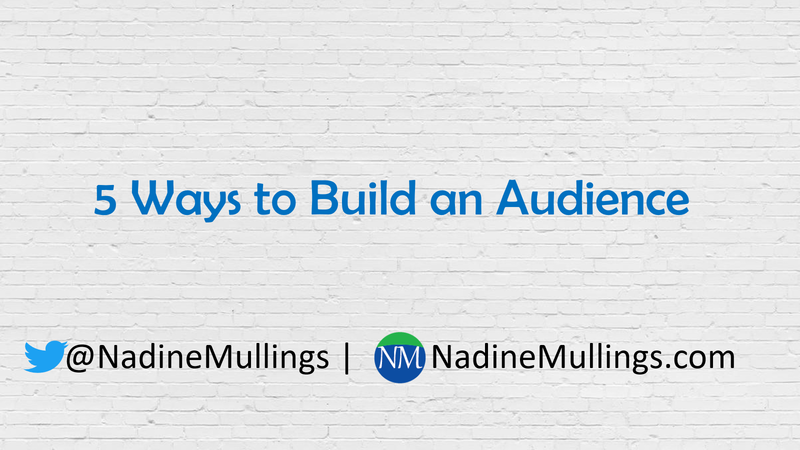 Watch the video or read the summary to learn 5 Ways to Build Your Audience! Two Key Ways to Build Your Network! Did you catch the last blog on 3 Powerful Ways to Build your Business in 2019? Our focus word was BUILD which is one of the core foundational elements in the B.E.S.T. Marketing System. This week we are focusing on NETWORK. 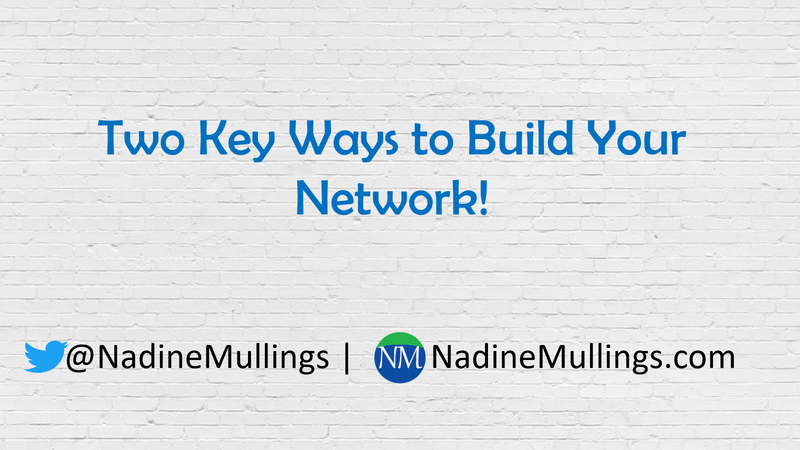 Watch the video or read the summary to learn Two Key Ways to Build Your Network! 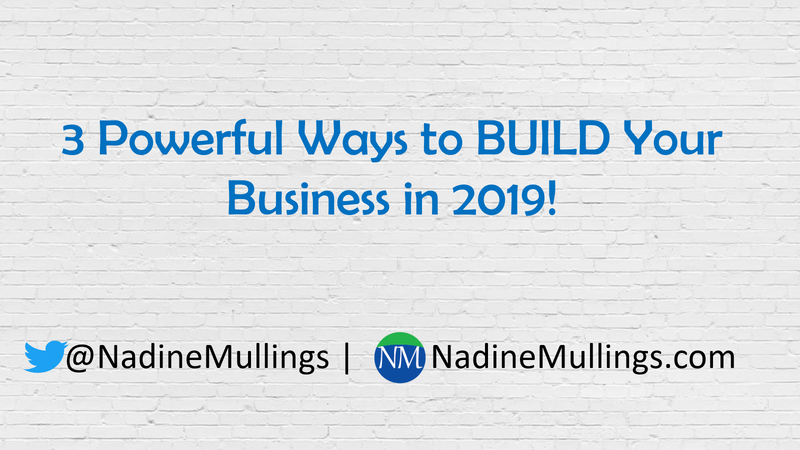 3 Powerful Ways to BUILD Your Business in 2019! 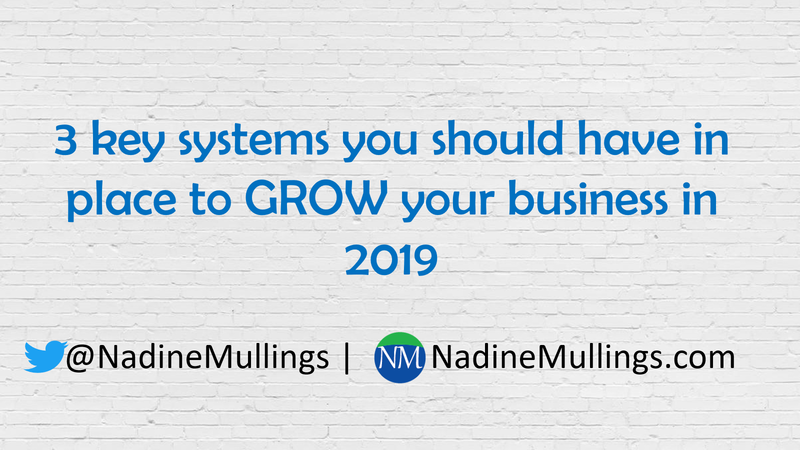 In the last blog, we discussed how having systems in your business helps your business to operate effectively and efficiently and sets the foundation to help it grow. I talked about 3 systems you should have in place to grow your business. Our focus for this time is to BUILD. This is one of the core foundational elements in the B.E.S.T. Marketing System. Watch the video or read the summary to learn 3 powerful things to build to help your business grow.